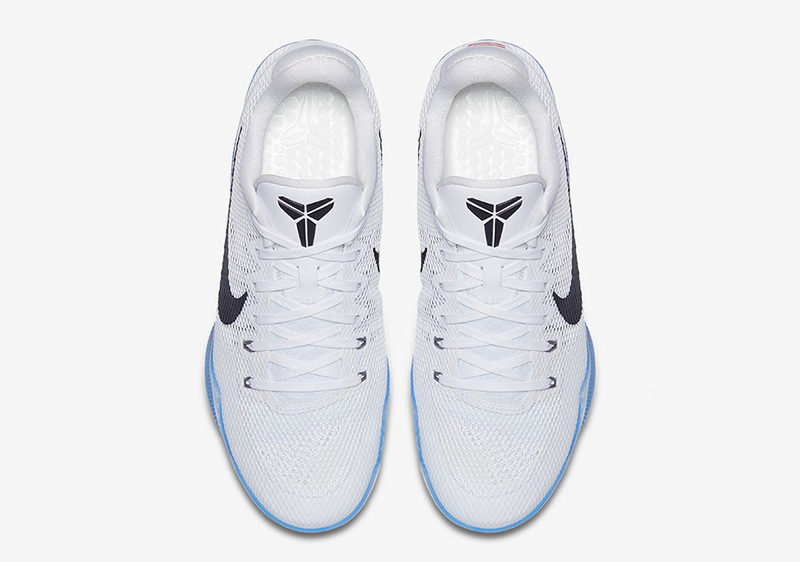 Nike Basketball is keeping things simple with the latest Nike Kobe 11 EM release, as a pristine White, Cool Grey, and Black combination helps the silhouette stand out atop an icy outsole. 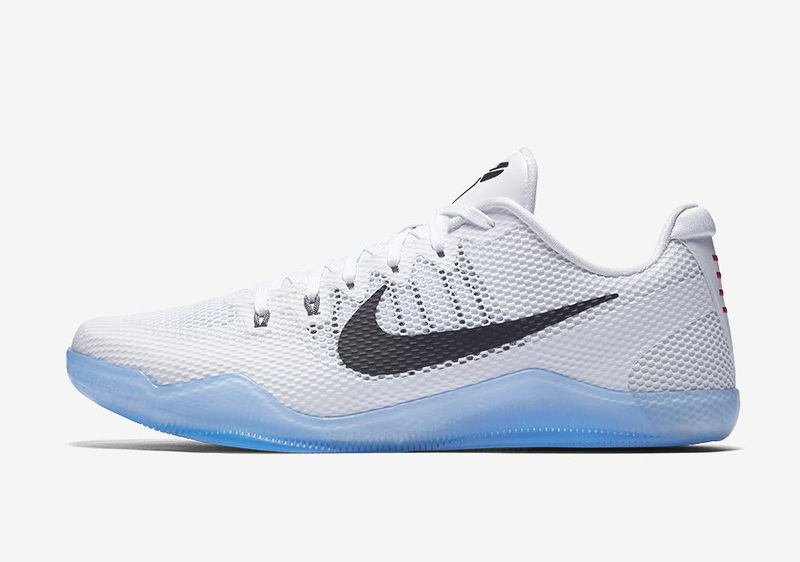 While the Kobe 11 will be known as the last Nike model ever worn by the Black Mamba on-court before his retirement, Nike Basketball has managed to keep people interested with a number of recent colorways that pay homage to past releases ranging from the Mambacurial to the 4KB series. 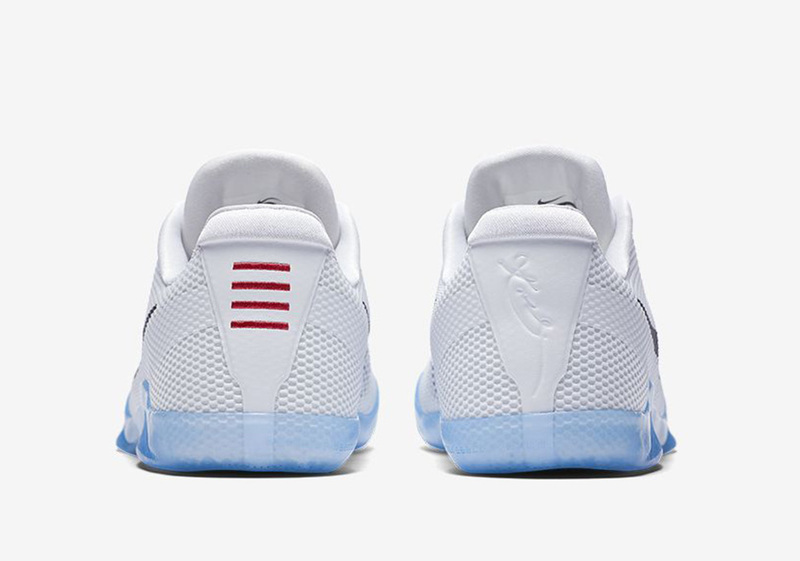 This White/Ice aesthetic manages to be more of a team-centric release with the only pop of vibrancy being the four red stitches on the heel. Underlying Dynamic Flywire helps add support and subtly peeks through the engineered mesh and fuse upper in wolf grey for a slight contrast. 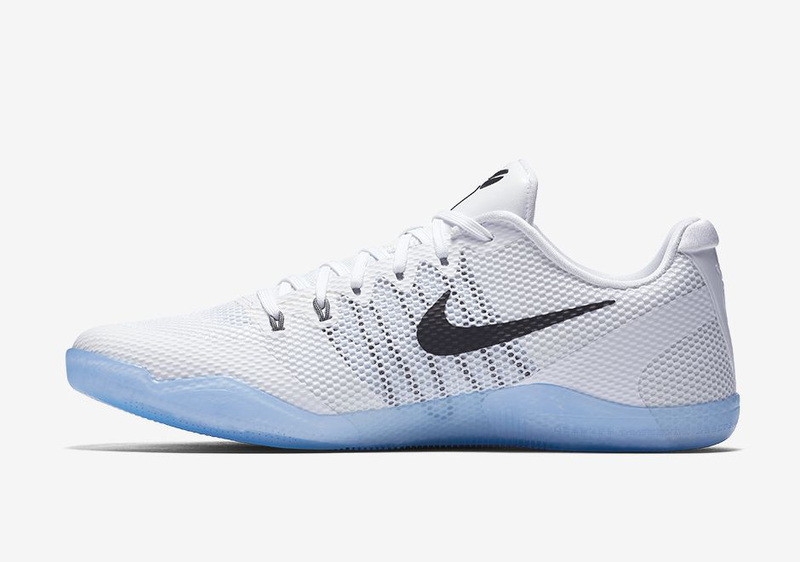 The real call to attention here is the hypnotizing icy outsole which pairs quite well with a simple white upper. 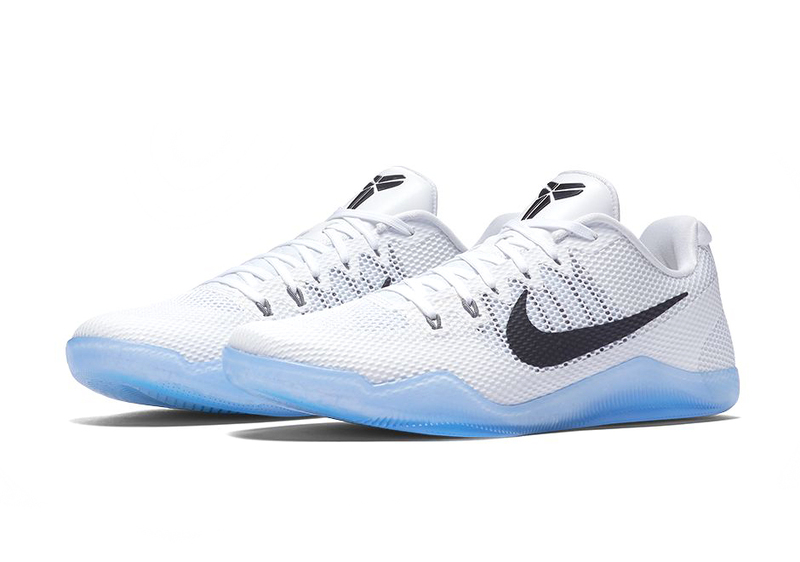 What do you think of the latest Kobe 11 EM release? 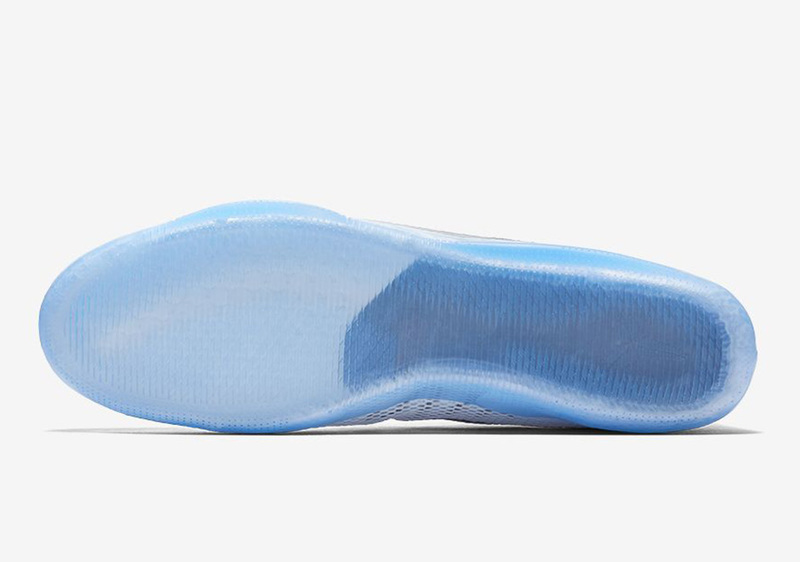 Check out more detailed shots below and know that you can grab your pair on September 24th via Nike.com.